Are HUGE Amounts of Your Hard Earned Revenue Going Down the Drain? 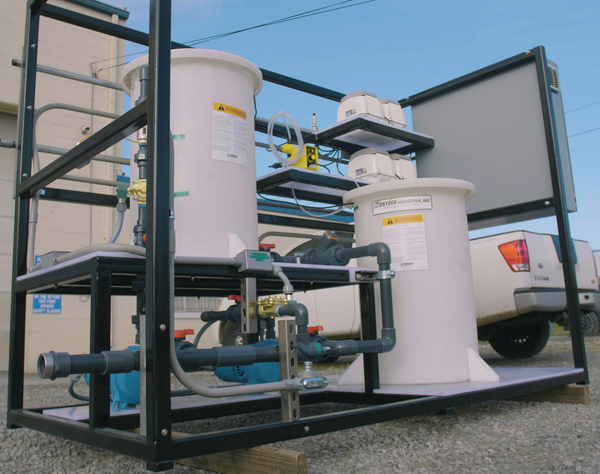 The Team at Modular Water has been designing and building specialized wastewater treatment systems for industry, including breweries, for 25 years. Our systems are now in use world-wide.  Modular Water is offering a FREE WATER AUDIT to Craft Beverage producers. 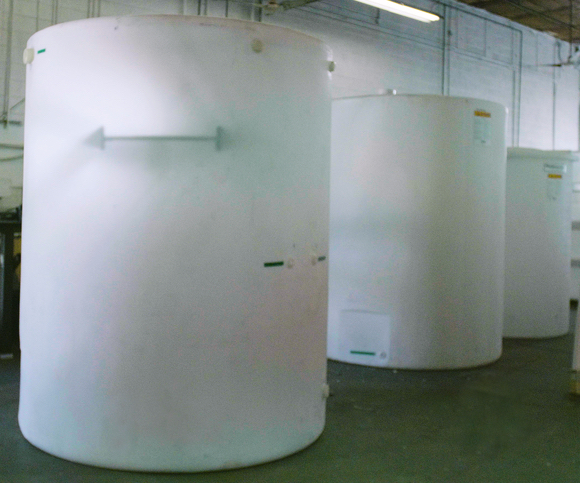 Just click the link, fill out the water audit request, and we'll show you how much can be saved by correctly treating your waste stream. The results will surprise you! Standardized designs reflect simple operations and reduced operating costs. Systems using Structurally Reinforced Thermo-Plastics will outlast conventional concrete and steel systems by 3-4X. 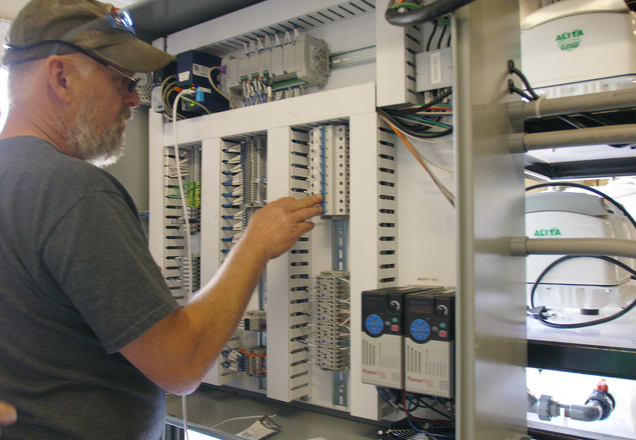 Factory assembly facilitates easy, onsite installation with considerably reduced time and cost. 10-35% total cost savings compared to conventional alternatives. 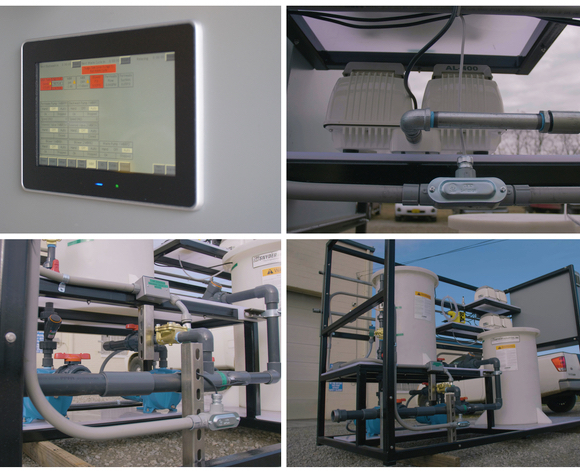 Water cost savings pays for many systems in less than 2 years.